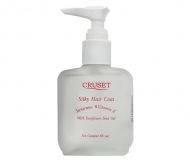 Cruset Silky Hair Coat (Pump and Refill) 85 ml. Home Hair Care Hair Coat & Serum Cruset Total Care Silky Hair Coat (White Flower) 85 ml. Cruset Silky Hair Coat 85 ml. 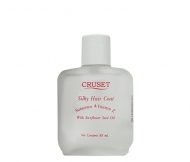 Concentrated Serum prevents split-ended hair. 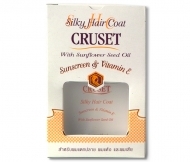 Protect sunlight exposure. 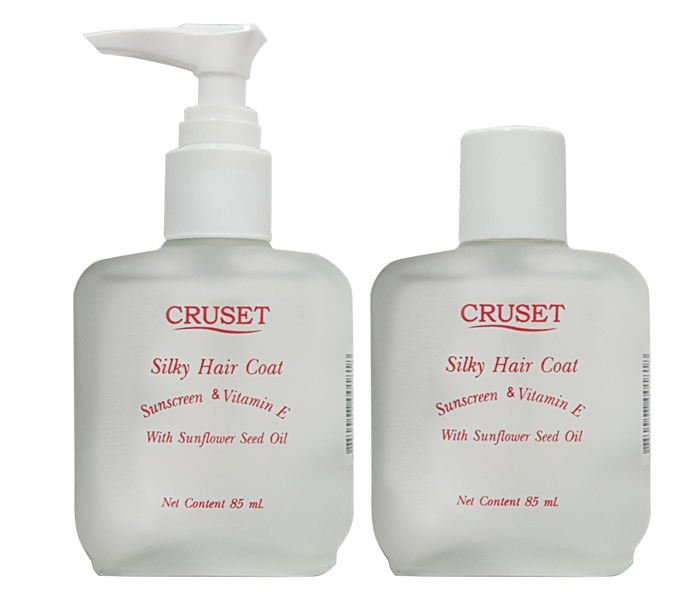 Abundant with Vitamin E and Sunflower seed oil deep nourish and recondition to weighty and moisturize hair.